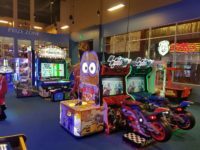 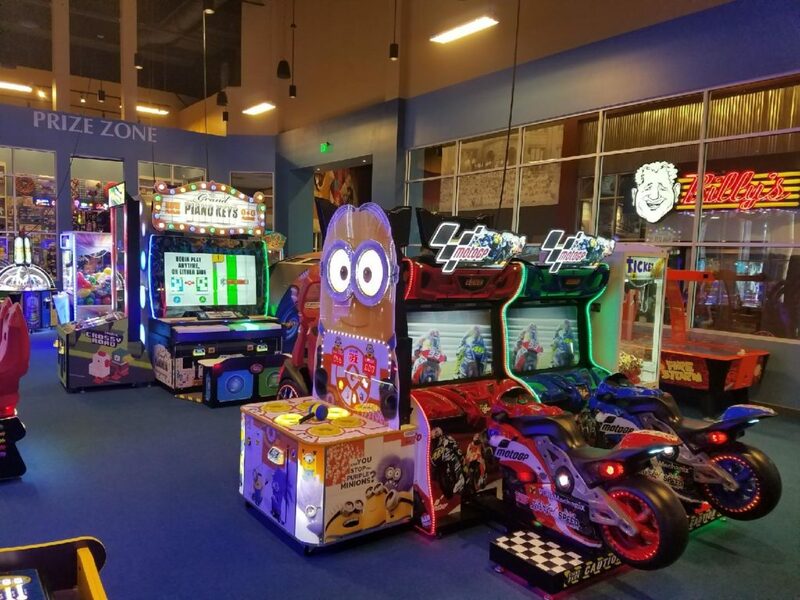 For All-In-One Family Fun, Schulman’s Movie Bowl Grille is the place to be! 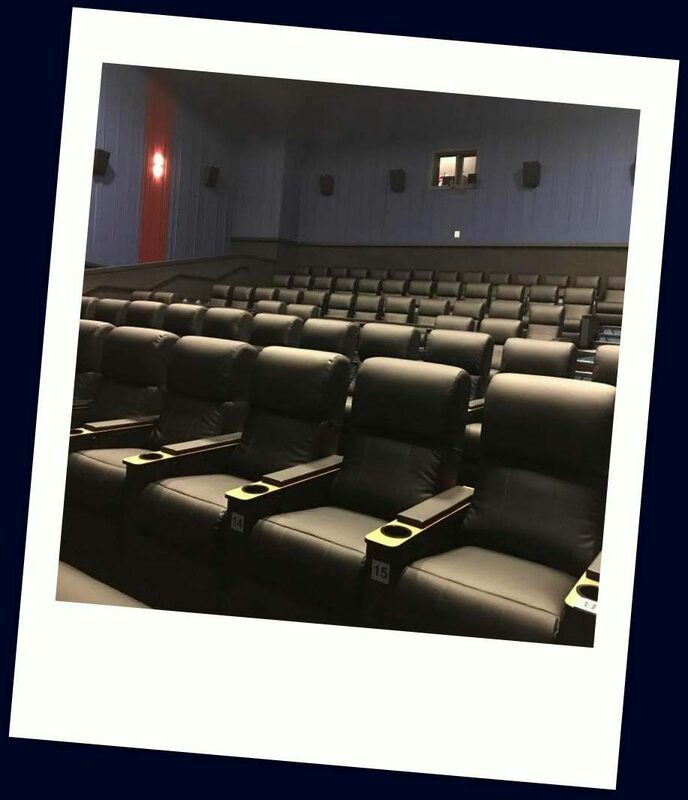 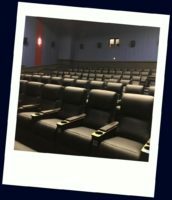 We offer an eight-screen movie theatre with fully reclining, leather seats, reserved seating, and in-theatre dining. 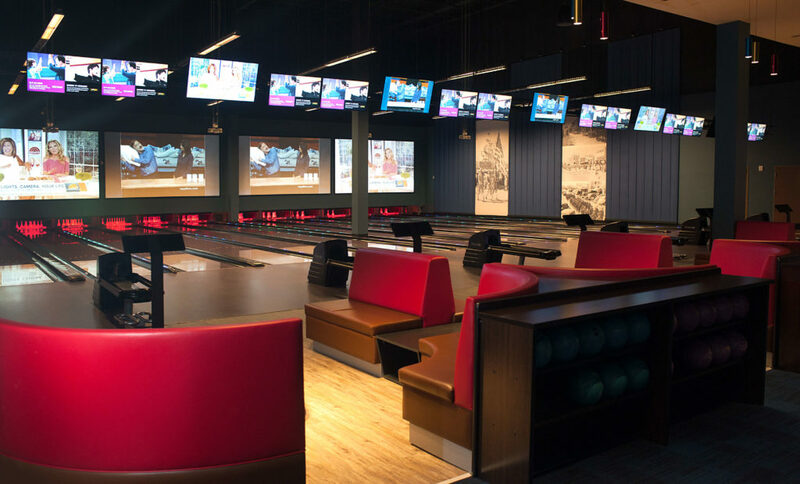 Visit our twelve lane bowling alley and state of the art arcade for fun competition with family and friends. 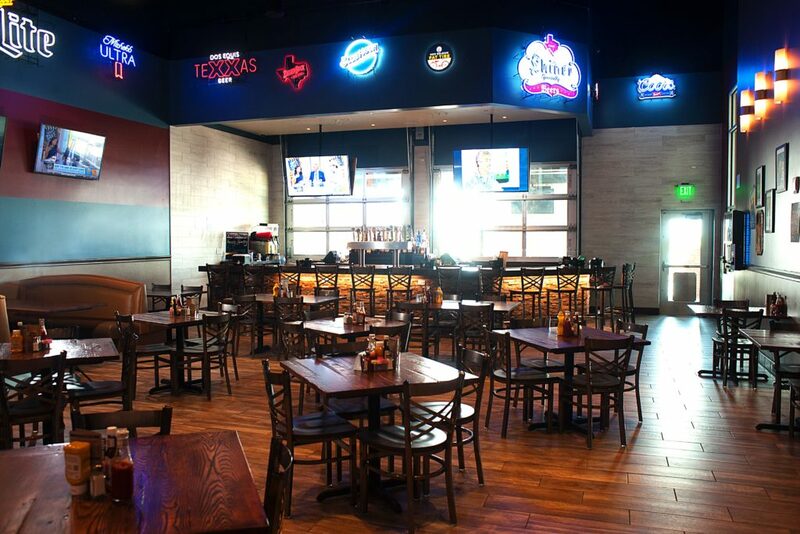 Our full service restaurant and bar, Billy’s Grille, has all the delicious food and drinks you could want to satisfy every appetite. 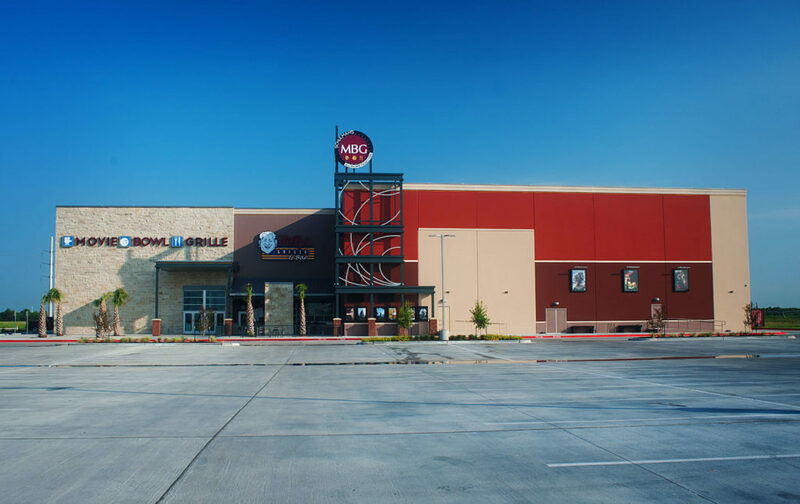 We are open seven days a week at 6655 E 7th Street!